Hey, Walgreens; you might have a new customer coming your way. 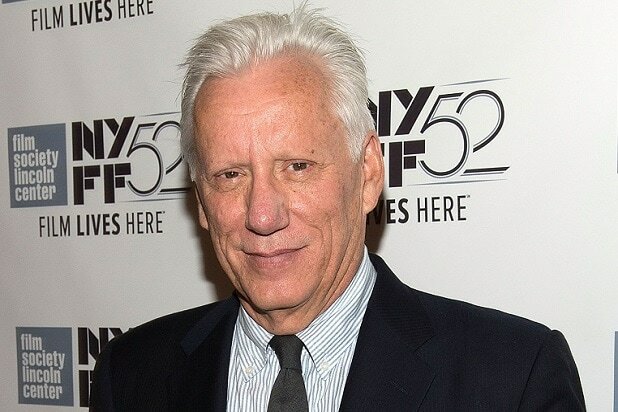 Actor and noted conservative James Woods aimed his Twitter wrath at CVS Pharmacy on Thursday, deeming their service “horrible” and vowing to never do business there again. “I’ve used @cvspharmacy for years. The service is now horrible. I’ll never use #CVS again,” Woods tweeted. Woods did not elaborate on his gripe with the pharmacy chain. However, his complaint earned a reply from the company. “We never want to hear this, James. We take these things seriously and would like to learn more to turn this experience around for you. Can you please send us a DM?” CVS responded to the tweet. Woods isn’t the only celebrity to take aim at CVS recently. In December, “Modern Family” actress Sarah Hyland, who received a kidney transplant in 2012, vented her frustration with CVS, tweeting that they hadn’t provided her with crucial medication in a timely manner. 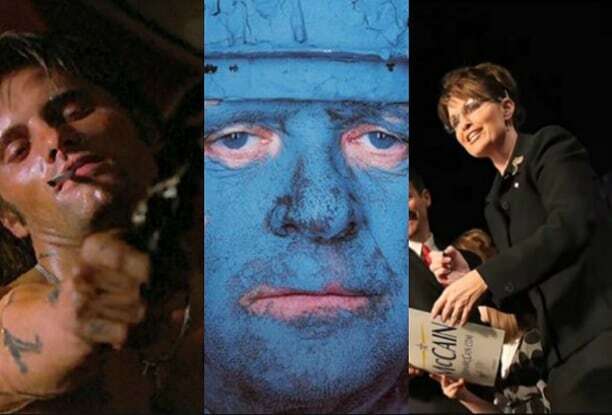 The actress punctuated the missive with an image of an upraised middle finger. I’ve used @cvspharmacy for years. The service is now horrible. I’ll never use #CVS again.